1. 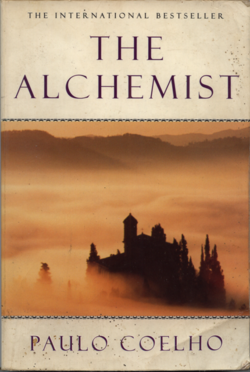 The Alchemist by Paul Coelho: A Metaphor based on the idea of fulfilling your dream. This has to be the most powerful book in my library (both digital and hard copy). I re-read it whenever I need a kicker. 2. Brave New World and Brave New World Revisted by Aldous Huxley: I would call this an 'important book/s' especially if you are connected with your social & governing surroundings. This book was first publish in 1932 yet it connects very much to today's reality . It is quite utopic and leads you to question, parallel and envision society. 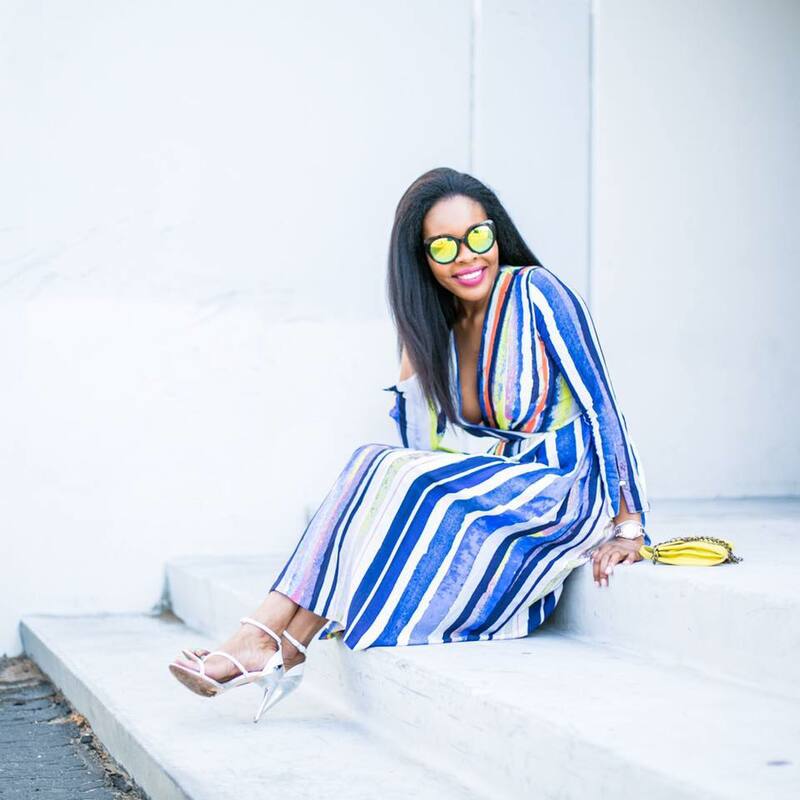 It's up for multiple interpretations and I would love to hear your thoughts on them. 3. 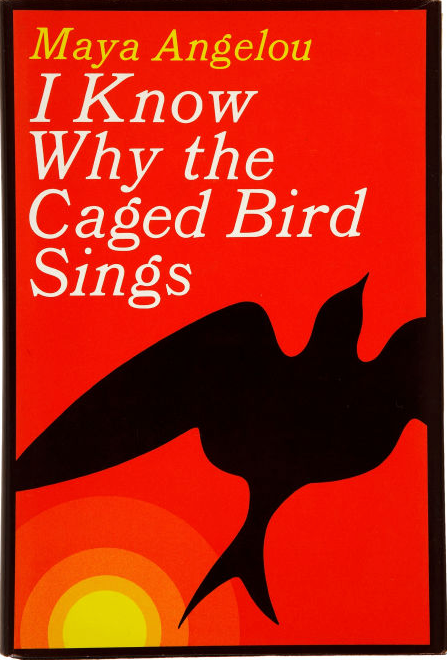 I Know Why The Caged Bird Sings by Maya Angelou: A cold autobiography the author gives you a perspective on neglected childhood, segregation and self love. It is quite hard to read because of the exposed abused, neglect and, sadness. The great thing I took away from this book was, overcoming adversity. It really helps to put life into perspective, whether you personally relate to the story or not. That's one of the beauties of this read. 4. 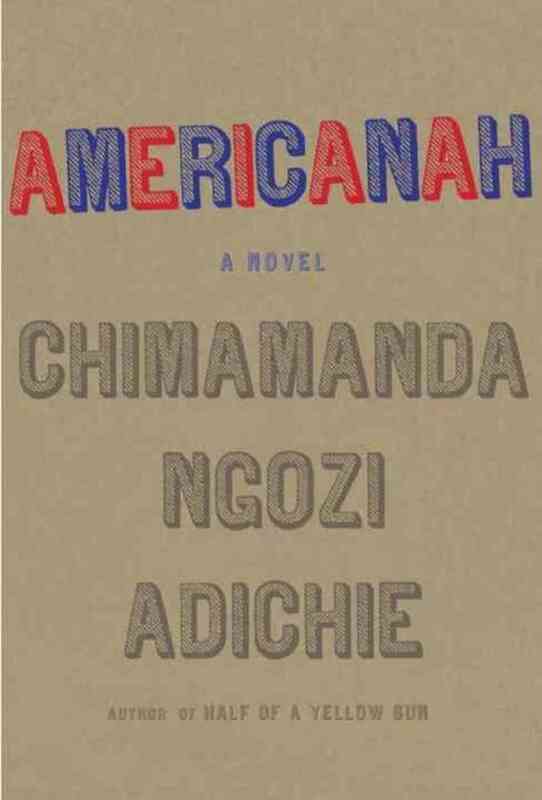 Americanah by Chimamanda Ngozi Adichie: Two Words- Read it. An immigrant woman takes us through her journey of strength, struggle, love and life. Simply put. 5. 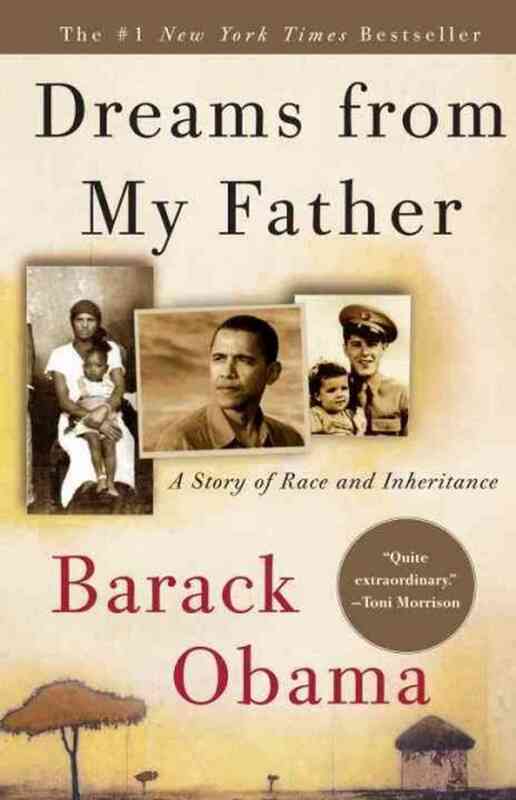 Dreams From My Father by Barack Obama: An open memoir that takes you through the life of the 44th President of the United States. What I love about this book is how easy it was to read and how honest it was. What made it more interesting was that I got to see the sitting President in and unfiltered light through his growth from boy to man. These are all great books, with a "style" of their own! 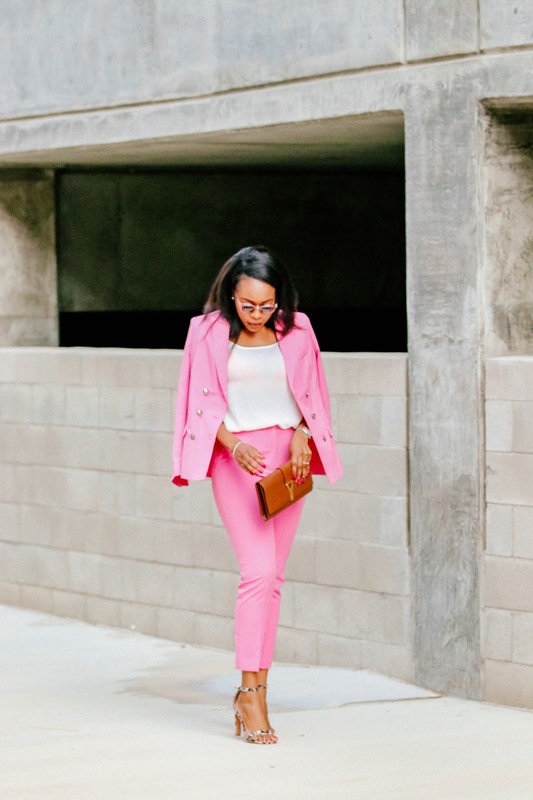 When you strut your flair for fashion you can also share your knowledge of literary works.